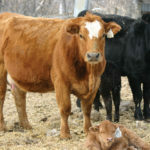 When cow-calf producers talk about the need to euthanize an animal, their first thoughts turn to those that are sick or injured and whether the animal is likely to recover. If it hasn’t responded to care and is suffering, then there is really no other option. 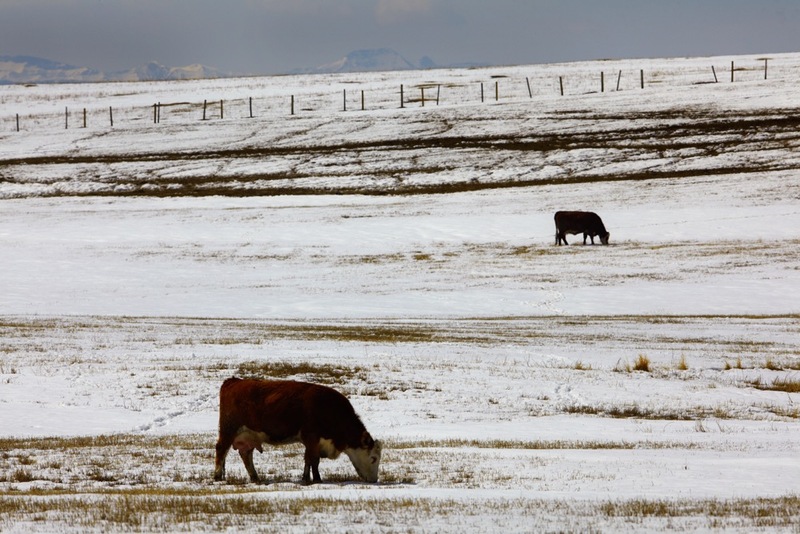 This decision isn’t made lightly, as Dr. Melissa Moggy learned from interviews with 15 producers as part of a larger research project for her masters of veterinary medical science at the University of Calgary. Many cow-calf producers rely on advice from their veterinarians and some have their veterinarian do the euthanasia. The final call, however, is entirely in producers’ hands. 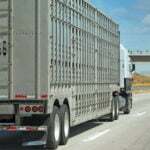 It would be remiss not to consider whether an animal is still strong and healthy enough to be transported to a local abattoir or packing plant. 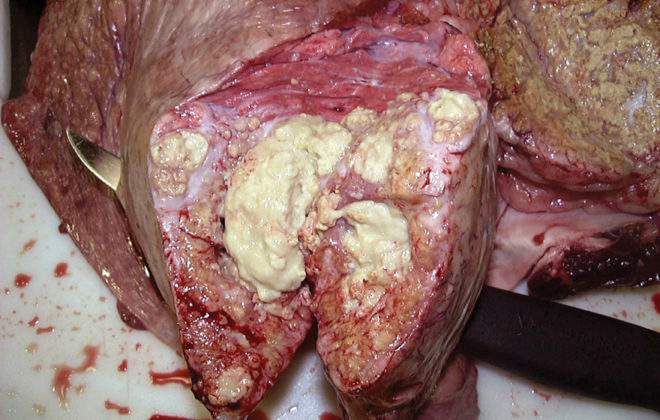 Concerns in this situation revolve around meat quality, withdrawal times for medications, the animal’s well-being and the likelihood of it arriving in adequate condition. Producers tend to think of an animal’s ability to freely access feed and water as a good indicator of its quality of life. It follows then that animals most likely to be euthanized on the farm are those with a broken leg or unable to stand. 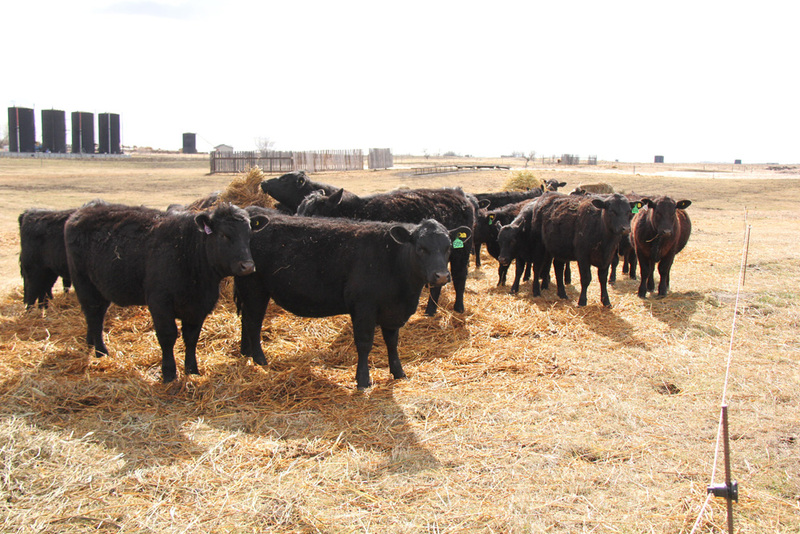 Cow-calf producers spend a lifetime caring for animals, so it’s not surprising euthanasia is a topic they don’t talk much about even though it’s almost inevitable when raising cattle. So Moggy wasn’t surprised that this was a sensitive subject for many producers, and some acknowledged it was a topic that should be discussed, and an area of weakness for them. The 15 were drawn from 84 producers who responded to Moggy’s full-length questionnaire exploring management practices associated with pain and stress in cattle. All are participants in the Western Canadian Cow-Calf Surveillance Network, a collaborative effort between the Western College of Veterinary Medicine in Saskatoon and University of Calgary faculty of veterinary medicine to recruit cow-calf herds representative of the sector across the Prairies for the purposes of gaining insight into production practices through surveys such as hers. The weakness overall wasn’t with the methods chosen for humane euthanasia of an animal. 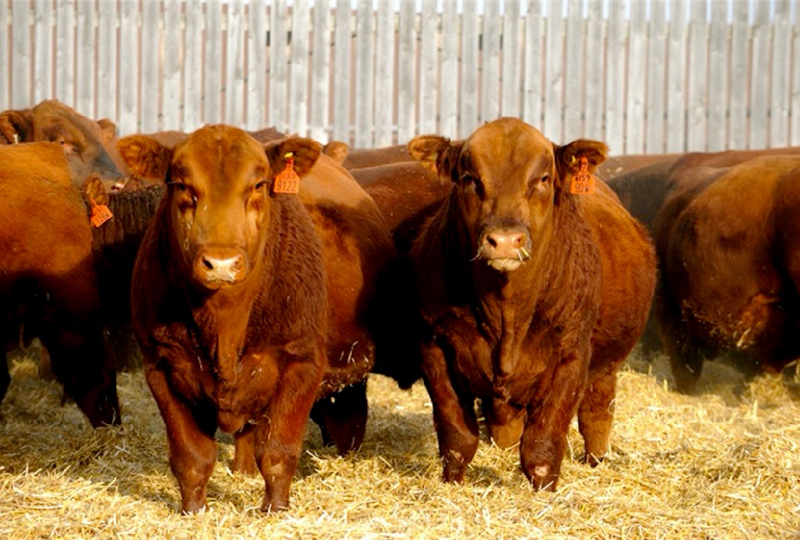 Those are clearly laid out in the Code of Practice for the Care and Handling of Beef Cattle (the beef code). The shortcoming showed up in how they confirmed insensibility and death. 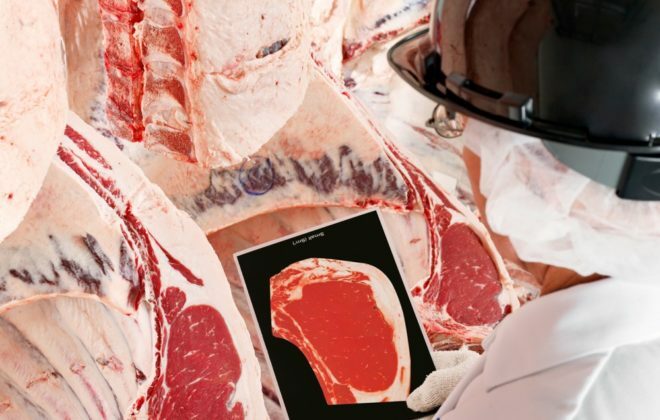 Most used at least one approved method to confirm death, but only a quarter of them followed the beef code’s required process in its entirety. Of the 73 producers who said they’d euthanized an animal in 2014, 68 per cent followed up by checking for breathing, 62 per cent checked the corneal reflex, 47 per cent checked for heartbeat, 38 per cent checked for limb movement, 15 per cent checked for vocalization, seven per cent checked jaw tone, and eight per cent didn’t do any of these. Producers were allowed more than one answer to this question. 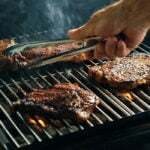 The updated beef code offers guidance on this subject. The first step is to confirm insensibility during the several minutes it takes for respiration and cardiac activity to cease. An insensible animal won’t blink when the eyeball is touched. Signs that an animal is not insensible include eye movement, vocalizing and attempts to lift its head or get up. Confirming death by checking for both heartbeat and respiration is important whether an animal has been euthanized or presumed dead from natural or accidental causes. Feel or listen for a heartbeat in the left lower chest area, just behind the elbow. An insensible animal may have slow and erratic breathing as respiration and chest movement come to a stop. 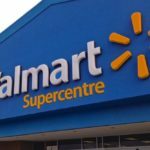 It was surprising, too, that approximately 13 per cent of the 84 producers had not euthanized any animals on the farm that year. “On the optimistic side, it could mean that they had no sick or injured cattle, or they shipped them while they could still make the journey,” says Dr. Claire Windeyer, who supervised Moggy’s research. 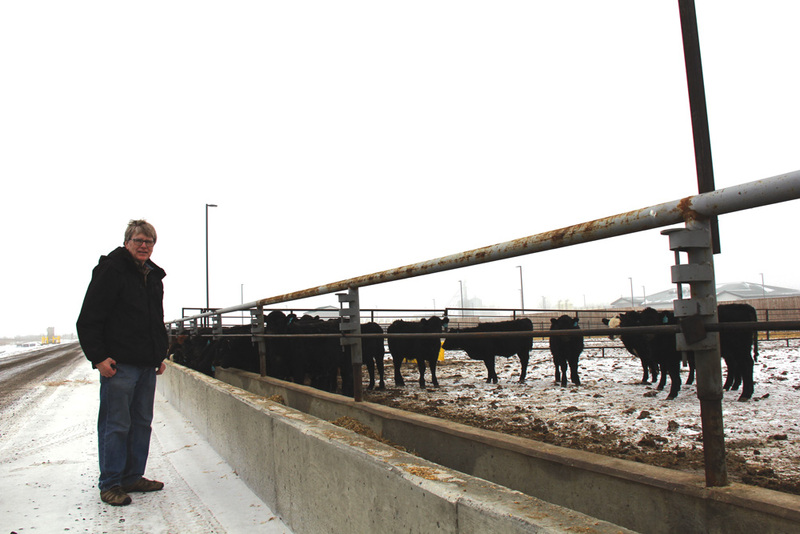 Several studies evaluating the well-being of cattle arriving at packing plants indicate there is still room for improvement. The beef code’s transportation section includes an appended illustration of the decision tree and lameness descriptions for handy reference when evaluating whether animals are fit, compromised or unfit for transport. There are three issues surrounding on-farm euthanasia: timeliness, doing it properly, and making sure you do it properly by confirming insensibility and death. 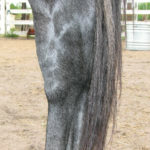 Timeliness is related to the practice of culling mature animals before health issues or failing body condition are apt to become a concern, as well as dealing with animals that are sick or injured. 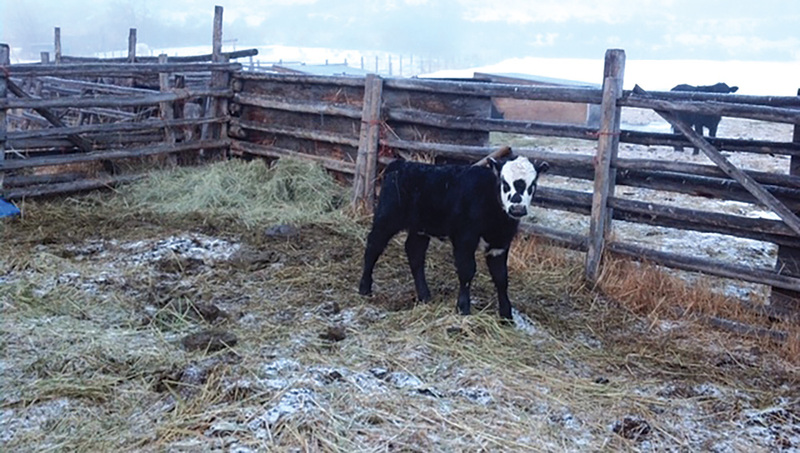 Windeyer gives an example of a downer cow after a difficult calving. If the cow keeps trying to get its back end underneath itself to stand, it’s a good sign that the nerves are still working and it still has the ability to use its muscles. 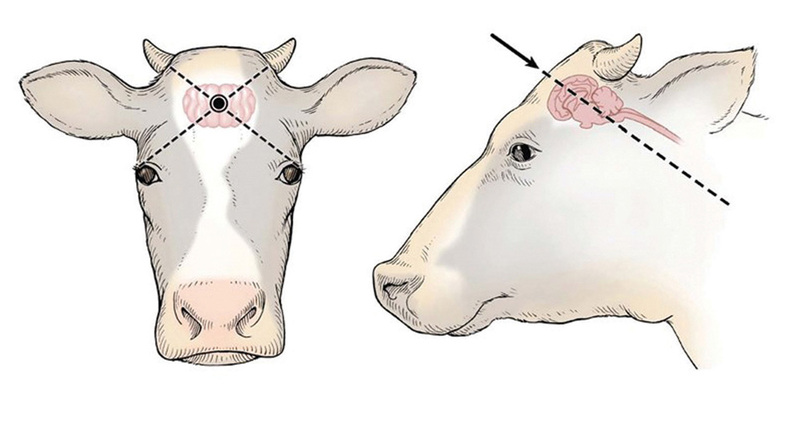 On the other hand, if the hind end is completely paralyzed due to muscle death from being compressed by the weight of the cow over time, or the cow takes a turn for the worse despite your best nursing efforts, euthanasia may be the best choice for the well-being of the cow. The animal is unlikely to recover once the muscles die. “When a cow is down, euthanasia needs to be done early enough to prevent suffering, but not too soon so as not to give the animal a chance of recovery. As long as you are providing feed and water and a soft place for the animal to lay while you nurse them along, that’s not neglect. My rule of thumb is that I’ll keep trying as long as the animal keeps trying,” Windeyer says, adding that producers should discuss the prognosis for recovery in each individual case with their veterinarian. Understanding the proper way to carry out euthanasia may help make the process easier. The beef code outlines the requirements for the use of gunshot and captive bolt guns for calves and mature cattle. Approved euthanasia drugs are acceptable only when given by veterinarians. 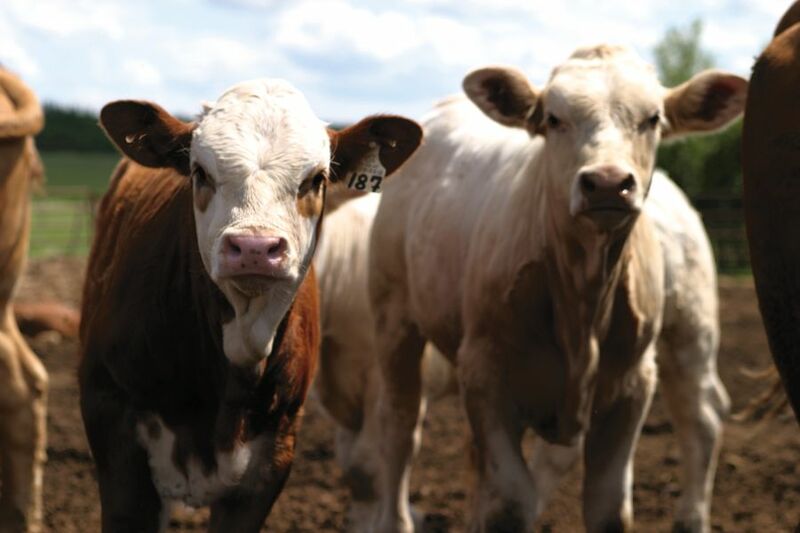 The beef code stipulates that non-ambulatory cattle must not be dragged or forced to move before euthanasia, that euthanasia must be performed by competent personnel, and that the equipment must be maintained according to manufacturers’ instructions to ensure it functions properly. Further suggestions include use of the safest and least stressful method of restraint when animals must be restrained and asking your veterinarian about the use of sedation for unmanageable or aggressive cattle. When deciding on what’s best in your situation, consider human safety, animal welfare, your skill level, carcass disposal and the potential need for brain tissue for diagnostic purposes. 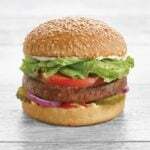 The beef code is available on the National Farm Animal Care Council’s website, www.nfacc.ca. 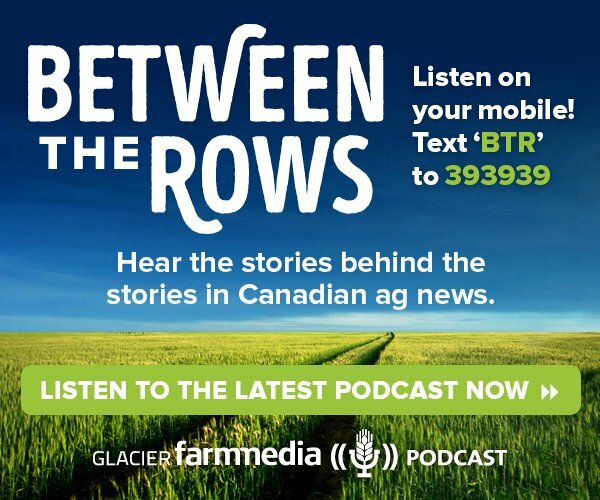 To receive a hard copy contact the Canadian Cattlemen’s Association, 403-275-8558, or your provincial affiliate.